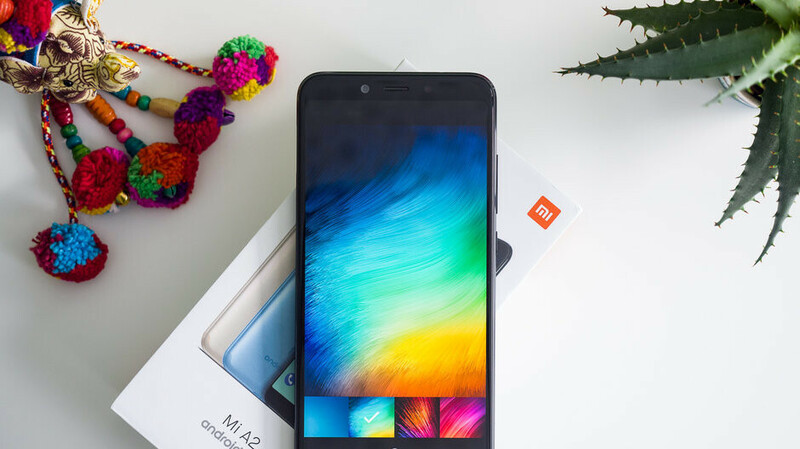 The Xiaomi Mi A1, Mi A2, and Mi A2 Lite are currently the only smartphones by Xiaomi that ship with stock Android. The first-gen device was released way back in August of 2017 while the latter two models arrived just six months ago in July. But from the looks of things, Xiaomi could already be preparing a new Android One phone. Located within Android Pie-based MIUI 10 firmware, references to an unreleased Xiaomi smartphone codenamed “orchid_sprout” were found by the folks over at XDA Developers. To most people, this name won’t mean much but this isn’t the first time the “_sprout” has been spotted. As things stand, almost every Android One smartphone available includes the suffix within their codenames. In fact, even the Xiaomi Mi A1, Mi A2, and Mi A2 Lite are known as “tissot_sprout,” “jasmine_sprout,” and “daisy_sprout” respectively. This would suggest that “orchid_sprout” is an upcoming Android One phone by Xiaomi, perhaps the next-gen Mi A3. Unsurprisingly, the smartphone’s specifications remain completely unconfirmed at the moment. However, if this is indeed the Xiaomi Mi A3, Qualcomm’s Snapdragon 675 is an extremely likely candidate for the processor. In addition to this, a couple of references suggest that this device will support NFC, a first for the lineup. Availability-wise, the Xiaomi Mi A3 probably won’t be announced until June at the very earliest. But if Xiaomi continues with its usual development plan, this device will probably be a rebranded Xiaomi Mi 7X, which could be announced as early as April. The lack of NFC is the deal breaker for the most of people who want xiaomi android one phone, glad they're working on the device with the NFC on board. I dont even use nfc. in some country like mine where toll road requires nfc based card to pay the bill, this feature is a must, especially when some e-market app start providing a way to transfer money to this said nfc card. I dont care about NFC but I hope they bring back the good old golden headphone jack, Snapdragon 710 or 675, increase the battery capacity to atleast 4,000mAh and add Micro Sd card Expansion with modern standard screen size that aint too big like Mi Max 3's 6.9" but more like in 6.0" to 6.5" like the Pocophone but with smaller Notch not water drop style notch and a nova 4i dot style.. or it would be better if there is no notch. if it does then i would probably buy it immidiately ! This is ur first post but you make much more sense than some of the idiots who post random, laughable stuff and think they are know-it-alls. Oh sorry, I didn't realise it would hurt u as u classify as an idiot too. My sincere apologies. Will remember that next time. Increase the battery size and bring back headphone jack.